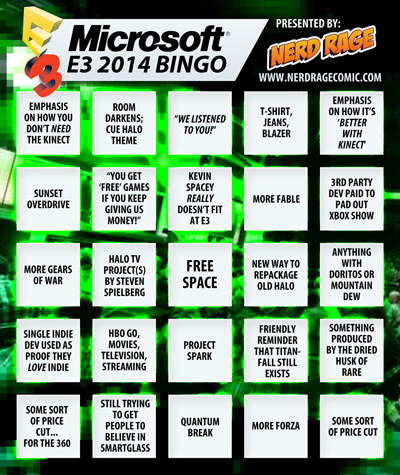 You know that friend who's always doing that uncomfortable flirting with their SO while all your friends are just trying to have a good time? 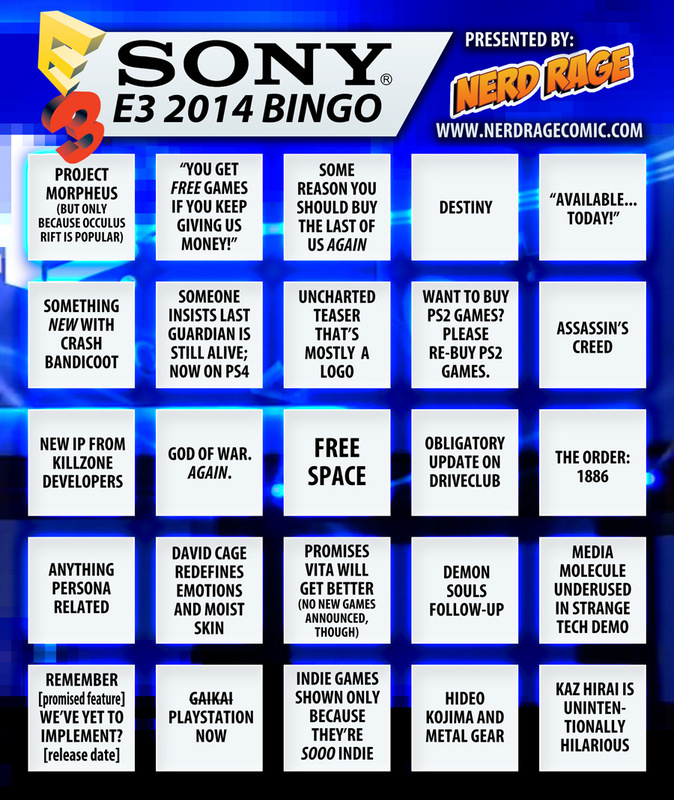 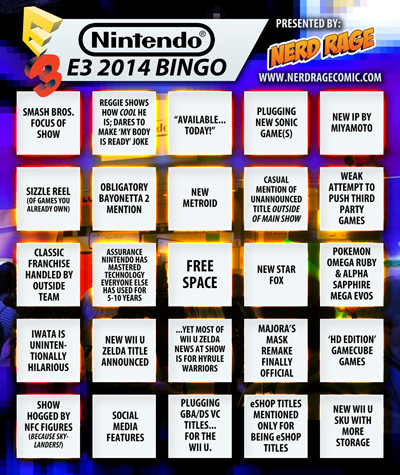 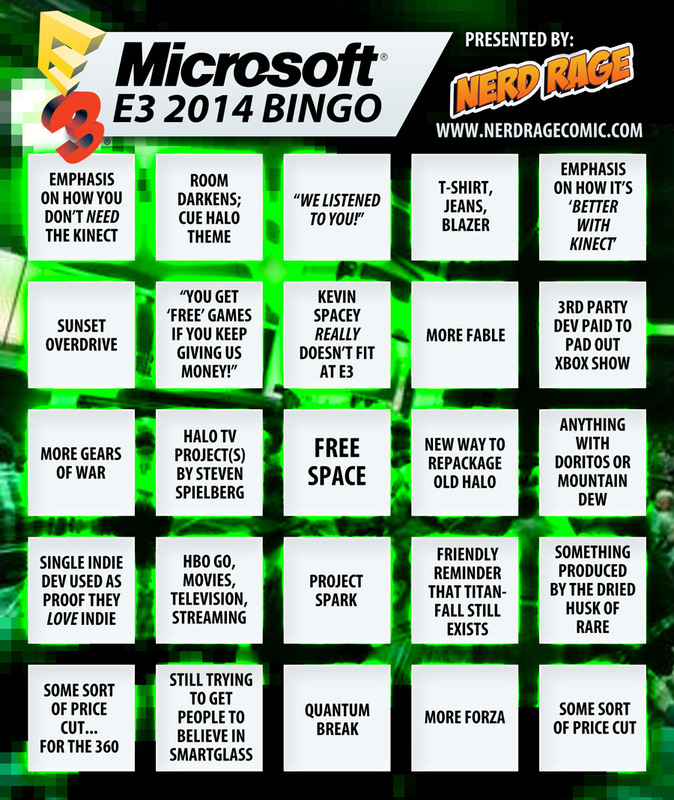 UPDATE: This week is E3, and you can't have E3 without partially-funny/partially-realistic E3 bingo sheets! Click the small images below for bigger versions.